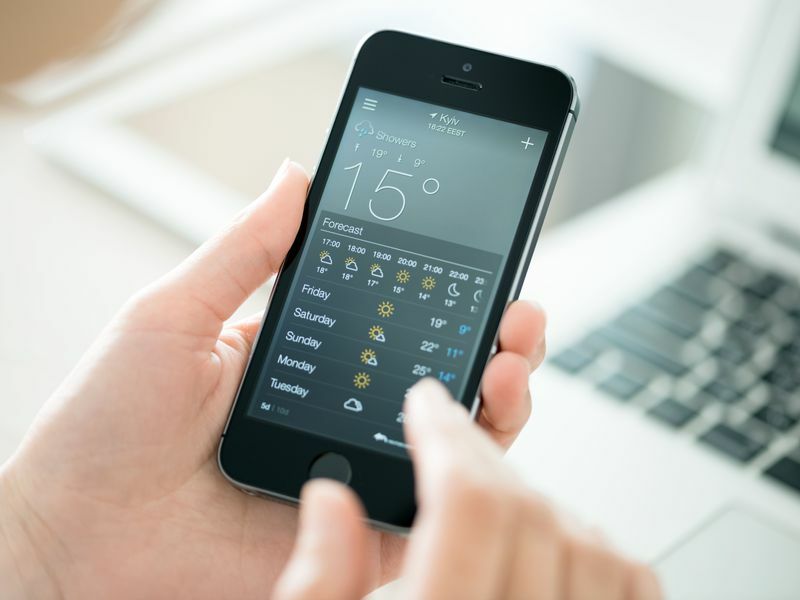 Meet the Computer Scientist You Should Thank For Your Smartphone’s Weather App #MakerEducation « Adafruit Industries – Makers, hackers, artists, designers and engineers! Great piece from SmithsonianMag highlighting the female computer scientists who made important contributions to weather technology. One of the most important breakthroughs in weather forecasting took place in the spring of 1950, during an experiment at the U.S. Army’s Aberdeen Proving Ground in Maryland. For over a month straight, a team of scientists and computer operators worked tirelessly to do something meteorologists had been working toward for nearly a century: predict the weather mathematically.